In the late 1960’s, the Argyle Motor Lodge, which was previously known as the City Motel, was the first motel established in the Hobart area. 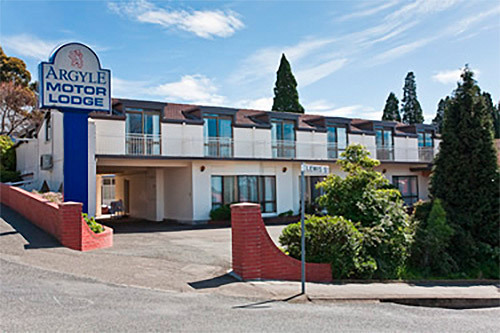 Having just undergone extensive renovations, the Argyle Motor Lodge is a convenient and affordable choice for accommodation in the Hobart area. Enquiries welcome and inspection is always invited.